 This outstanding concert will be featuring the Music Conservatory of Sandpoint’s International Summer Youth Orchestra conducted by Dr. Philip Baldwin – with special guests Katelyn & Laurie Shook! Join us for a festive galactic themed matinee at 3 p.m. on Friday, August 10, 2018 at the Panida Theater (located at 300 N First Avenue). 50% of all ticket sales will benefit the Uryadi’s Village Orphanage in Ethiopia http://www.uryadisvillage.org/. Tickets are $5 for all, available at MCS (located at 110 Main Street), Evan's Brothers Coffee or at the door. Call 208.265.4444 for more information.